If you're tired of paying outrageous premiums, or running around trying to figure out which Insurance provider to settle with, we are here for you. We feel your pain %100. Insurance is a market of strict competition, and as we all know everyone wants their piece of the pie. Seeing everyone is required to carry insurance and it is your protection, you want to make the BEST decision possible. Understandable right? When it's dealing with your life, your family, and your possessions; you can never be too careful. Often times you find the providers with the cheapest rates, but if or when an accident occurs, it is like pulling teeth trying to get someone to help. There are a vast amount of companies out there to choose from, but it's about choosing the one thats right for you! Below you will find a List of the Very Best Insurance providers in Desoto County, Ms. They have it all covered: Life, Health, Commercial, Automobile, Homeowners no matter what coverage you need they will make sure you leave with smile, and a sense of security. Now it is time to start your comparisons, do that by using the links and content below! 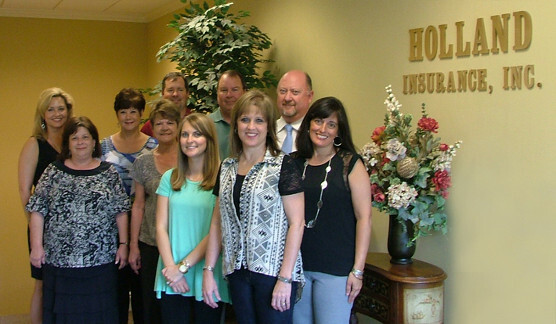 ​Avant Insurance recently celebrated 50 years of business. The family has been serving the local community since 1965. The Avant's write auto, home , life and commercial business policies. They truly are on your side. How would you like agents at your convenience available to walk you through any coverage, accidents or instances which may occur? Fill in your information below to secure the things you care about most. Your assets are important. Get the best customer service available in the local market today!